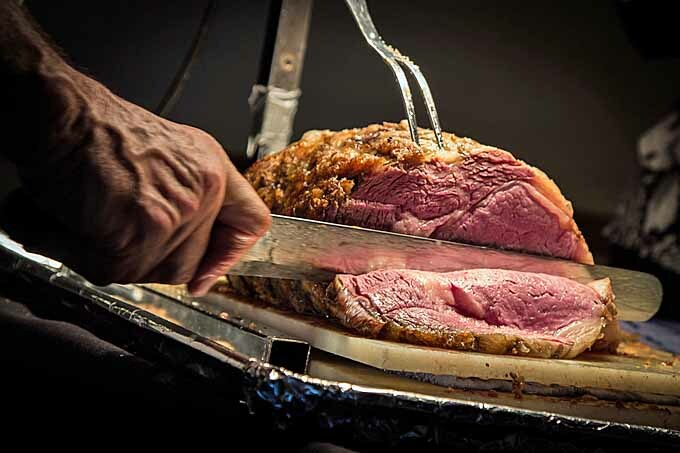 Prime rib is that mysterious cut of meat most folks think can only be procured from high-end steakhouses. 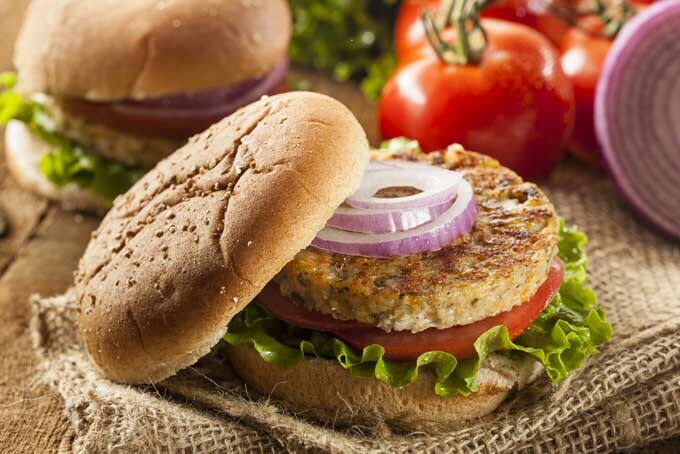 However, you can prepare one at home – it’s easy, with these simple instructions! 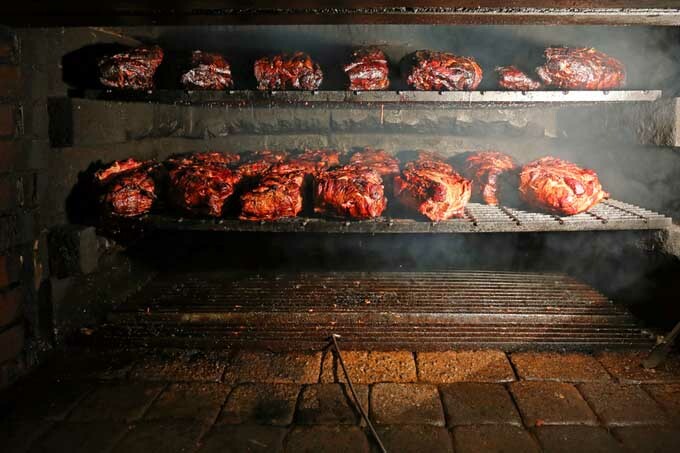 From the pork based and slaw slinging East Coast to the dry rubbed beef briskets of the Texas plains, BBQ is truly an American cuisine. What are the regional tastes throughout the US and how did they evolve? Read now to find out. 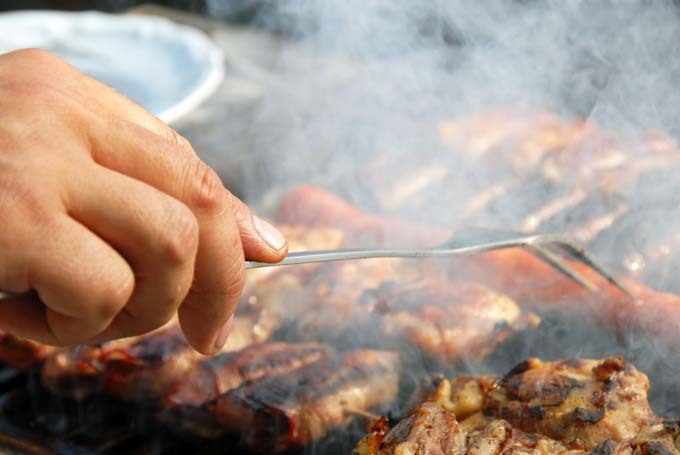 Are you wondering how to get that nice smoky flavor onto your grilled food? Are you trying to mimic that wonderful punch that is normally only found when using a dedicated smoker? With either a gas or charcoal model it is possible to add this great taste with just a few extra steps. Read our tip and techniques and you too can be smoking like a pro. Are your ribs turning out dry and tough? Have you been reading that you should parboil prior to finishing in order to get your ribs tender? Don’t do that! Parboiling removes a good deal of the flavor. Instead, use Foodal’s recommended method that involves dry rub, a slow cooking process wrapped in aluminum foil, and then a wet sauce added towards the end. In five easy steps, you can have ribs that literally fall off the bone and melt in your mouth. Looking for a woodsey taste without the full on effect of smoke? Trying planking! 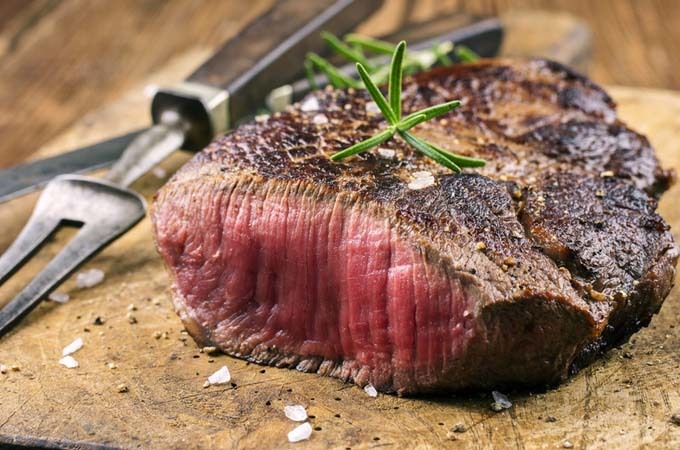 In short, this involves grilling or baking your food directly on a wood plant that allows it pick up a slight amount of smoke flavor while blending it other unique flavors and tannins into your dishes. 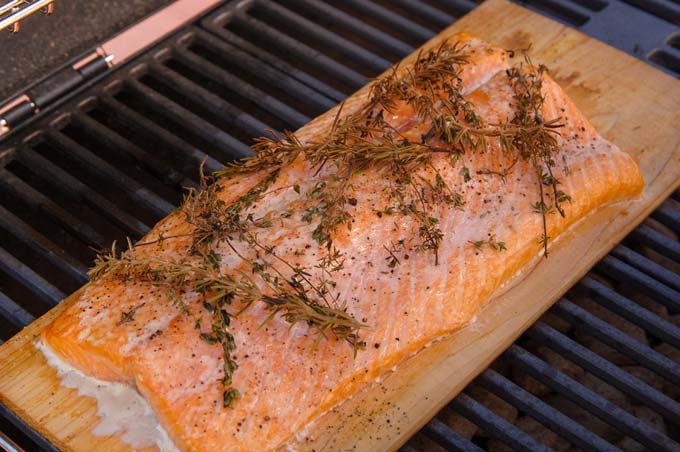 Although fish is the most common item that is “planked,” this cooking method is also great for all types of meat and even vegetables. Impress your guests and friends and cook on a wooden slab! 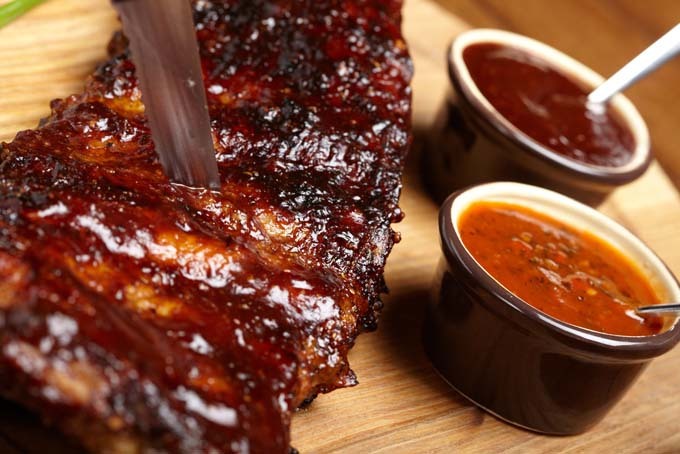 Had your fill of barbeque sauce this summer? Need a change? 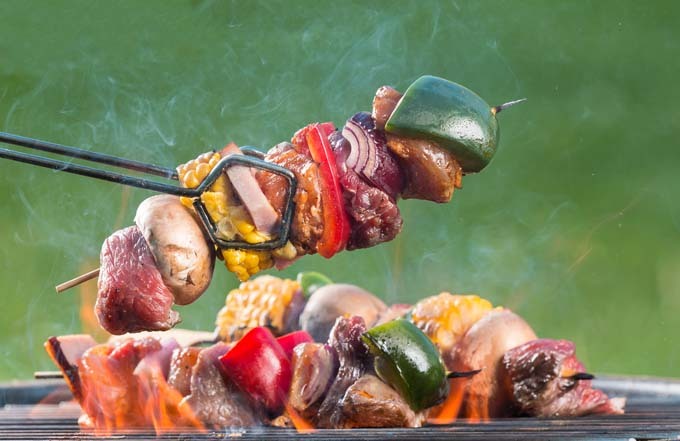 Try Kabobs – these quick and easy meat and veggie sticks will put smiles on your family’s faces while providing them with a very nutritional meal that is low in fat and high in vitamins, minerals, and micronutrients. Even better, they won’t have to know that these kabobs are healthy as they taste yummy! Try all of different recipe suggestions and get a different taste every time.